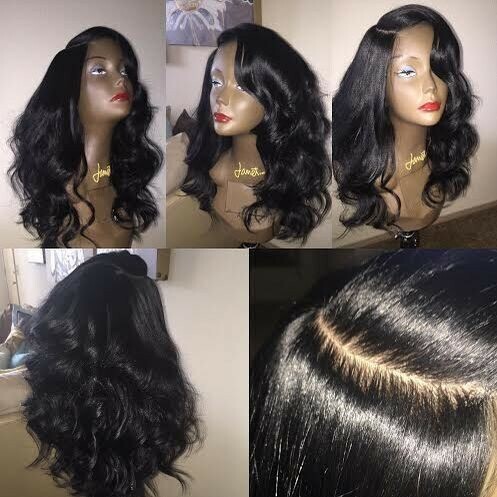 Indian remy silk top closure, body wave. 2015-06-17 Nkemdilim .... As the previous comments have explained, yes, timeliness is acceptable along with packaging, however when it comes down to it, the quality of the hair is of priority. After about a week or so of using the closure, I noted that an EXTENSIVE amount of hair was shedding. As potential buyers, I want you all to know that I am very low maintenance when it comes to hair. I wash it about every two weeks with a deep condition and thats about it. NO HEAT, NO IMMENSE COMBING, NOR EVEN STYLING was done to this hair, yet copious amount of hair shed. Additionally, the hair tangles so easily requiring me to finger comb my hair which ultimately EXACERBATES THE SHEDDING PROBLEM! After only a few months of having this unit, there are BALD SPOTS that are this awful tan color giving the appearance of ALOPECIA. For the price of the unit, it simply is NOT WORTH IT!!!! Cons: After 30 days alot of the hair has fallen out and I can not use this closure again. I have changed combs, shampoo, and conditioner and the hair continues to come out..
2013-10-29 Kimberly .... This closure is Amazinggggg! 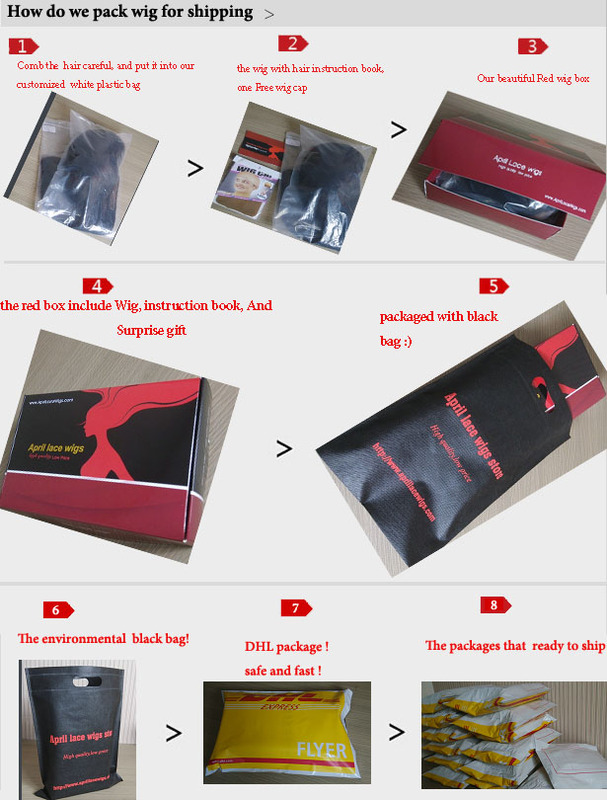 Shipping was fast and the hair is High quality. 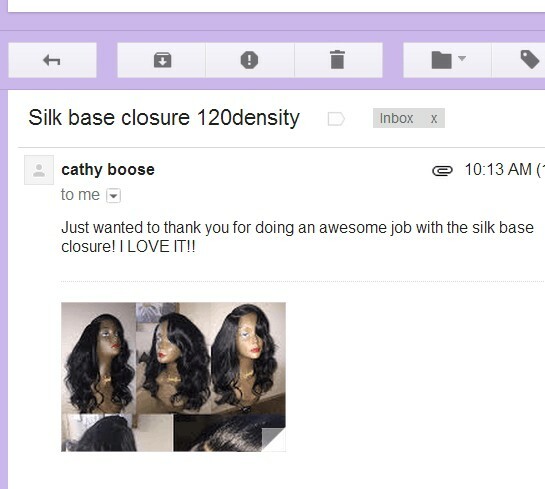 The silk top looks Just like the hair is growing out of your Own scalp. Im a fair skin african american and the color is perfect, not that odd grey color most silk tops are. The density is natural and the 22in I ordered is generous. I needed virgin hair so I can bleach it so April was so nice & had it made for me. It took a few days longer but the wait was well worth it. & i got extra goodies in the bag :). A+++ company. I will certainly order again.